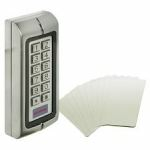 The APX-16P Compact Electronic Keypad With Proximity Built In is a two relay multi-function standalone electronic keypad. It is perfect for mounting both indoors and outdoors in harsh environments. 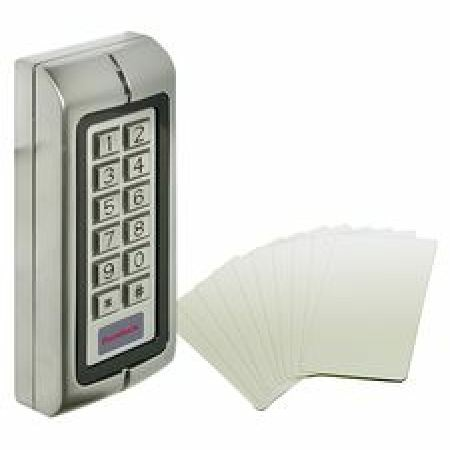 It is kept in a secure, sturdy and vandal-proof zinc alloy electroplated casing. The electronics are completely potted so the keypad is resilient to water and conforms to IP68.